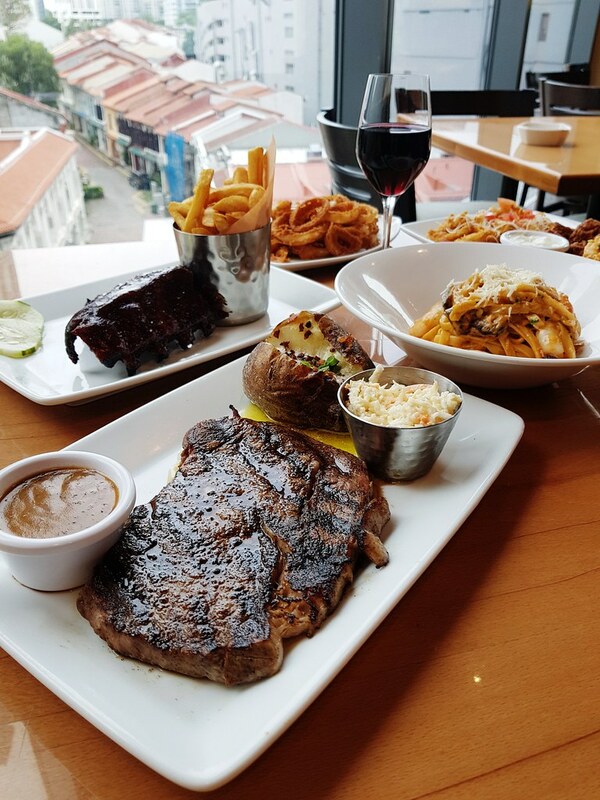 In conjunction with their 30th anniversary, Outback Steakhouse at Orchard Gateway would like to reward their customers with a '30 and Better’ campaign. Between now till 30th September, enjoy great discounts off your meals that gets bigger as more of you fill up the tables! 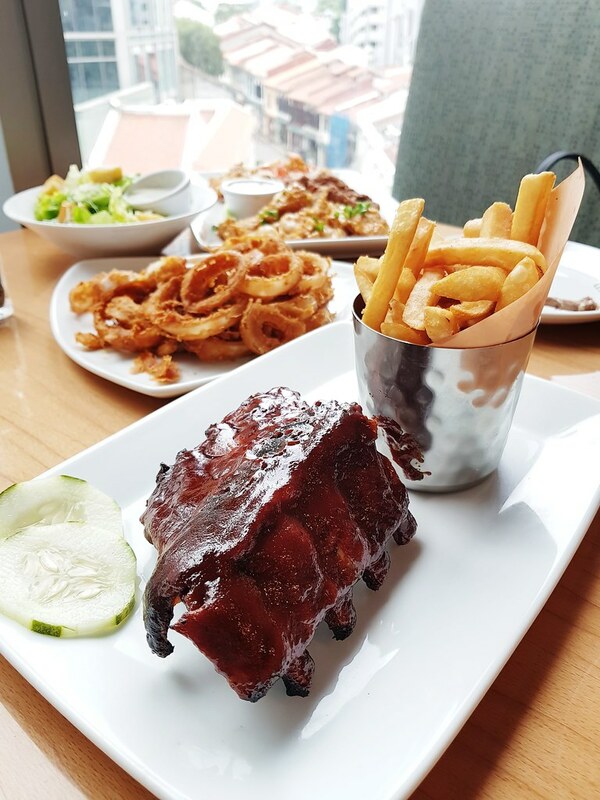 30 and better indeed, with that years of experience in serving you Australia-inspired American fare, Outback Steakhouse put together a new menu which offer dishes made with improved recipes and ingredients, fine tuning their steaks to satisfy every angle of your taste buds. This Typhoon Bloom is said to be synonymous with Outback Steak, an appetiser set to leave you in awe. Very thinly coated with batter, I was surprised by how sweet and juicy these fresh onion strings were. 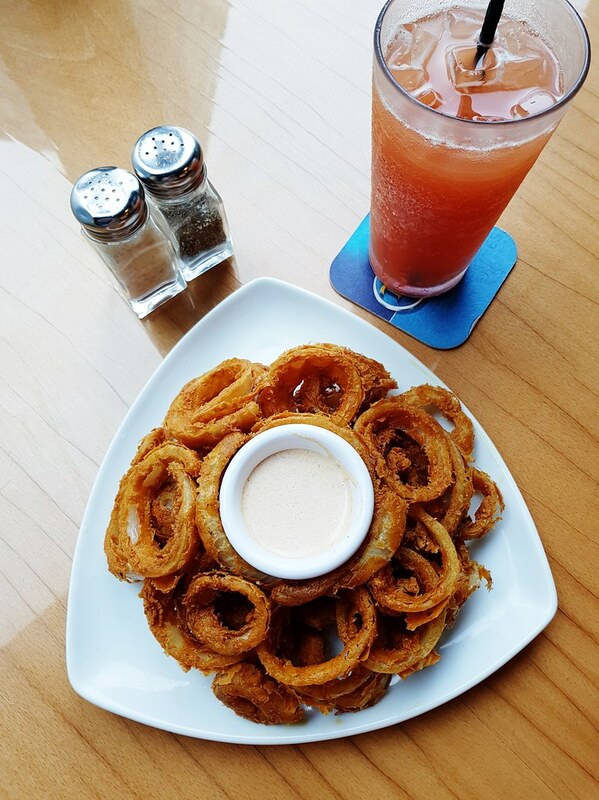 Spiked with Outback’s secret seasonings, it was really tough to stop the moment it was served to our table, especially so when the tangy dip added on to the pleasure. 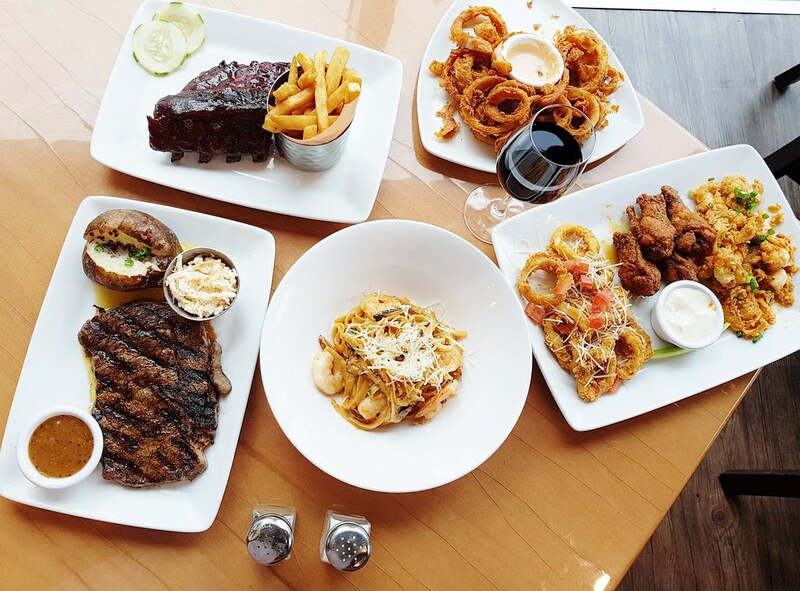 Appetizer Platter ($21.90) allows you to try their new Crispy Volcanic Shrimps, Kookaburra Wings and Lemon Butter Calamari. 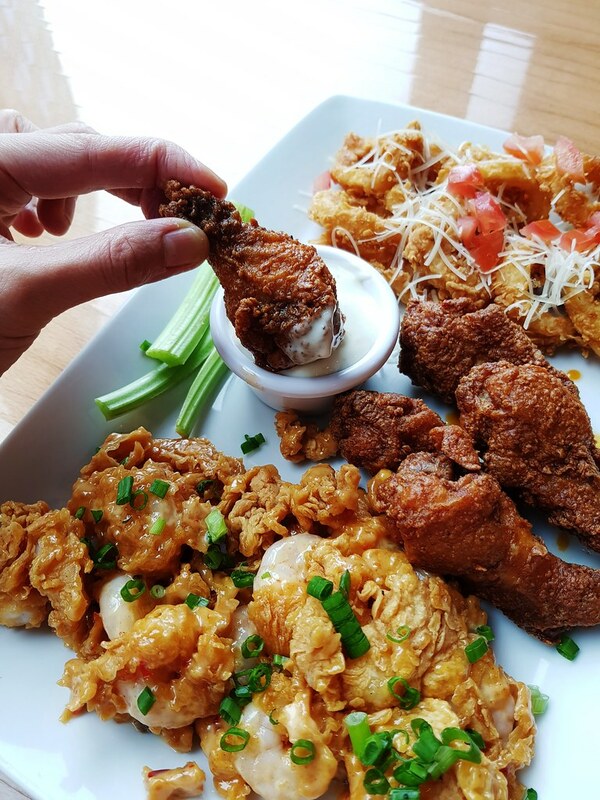 The Volcanic Shrimps was sweet spicy with sriracha aioli sauce and the Kookaburra Wings was finger licking good crispy exterior and succulent meat, not forgetting the blue cheese dip. The calamari, however, tasted very much like frozen stock. 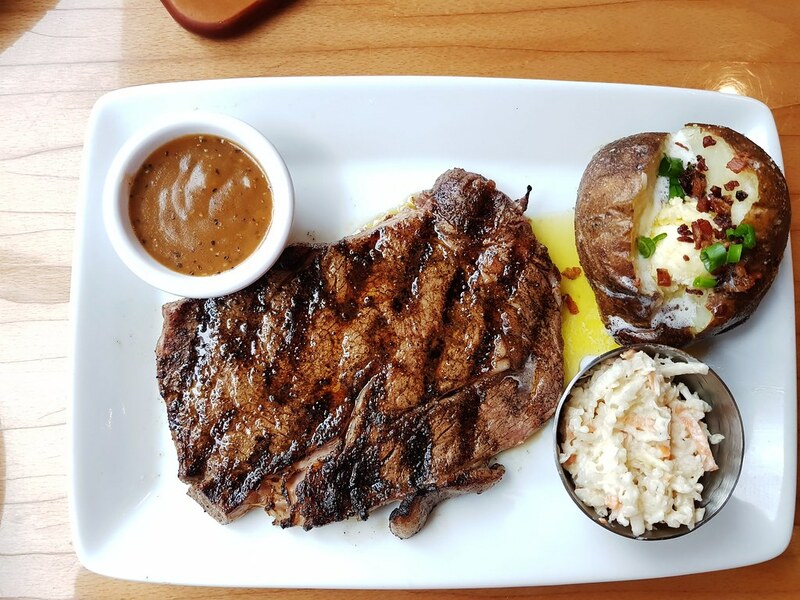 For steaks, we chose the Ribeye 10z ($47.90) with Coleslaw and Loaded Baked Potato. Seasoned and seared with their secret 17 seasoning blend, the Ribeye was chargrilled over open flame to draw out the flavours from the meat and fats all together. The Loaded Baked Potato was soft and fluffy, my Coleslaw was sadly too dainty a portion. If you look for meats that fall-off-the-bones, the Baby Back Ribs ($25.90 half) here would probably disappoint you. 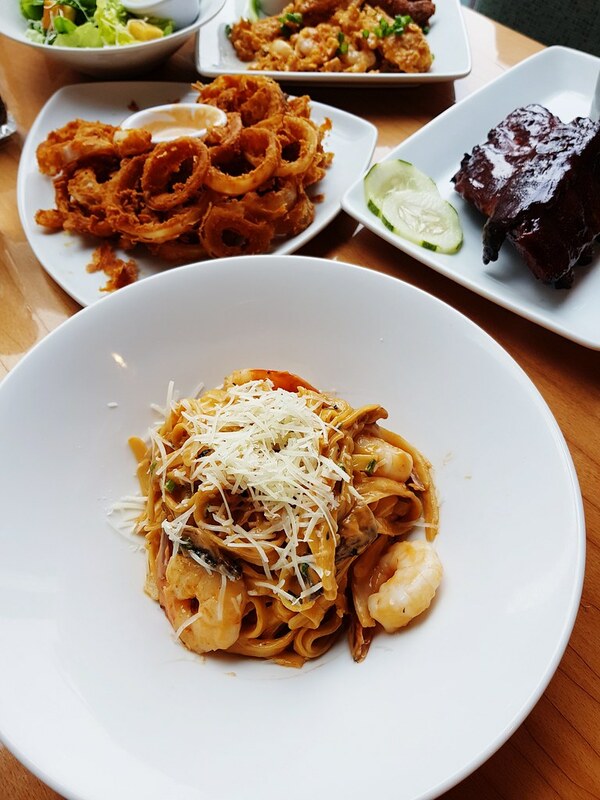 You might be better off with their pastas which we enjoyed it much more than the ribs. We had Toowoomba ($29.90), the tomato cream sauce was easy on the pasta and worked really well with the prawns. The price can be a lot friendlier though. That's when the discount comes in handy! We had an Apple Pie Ala Moda ($15.90) to sweeten the deal. 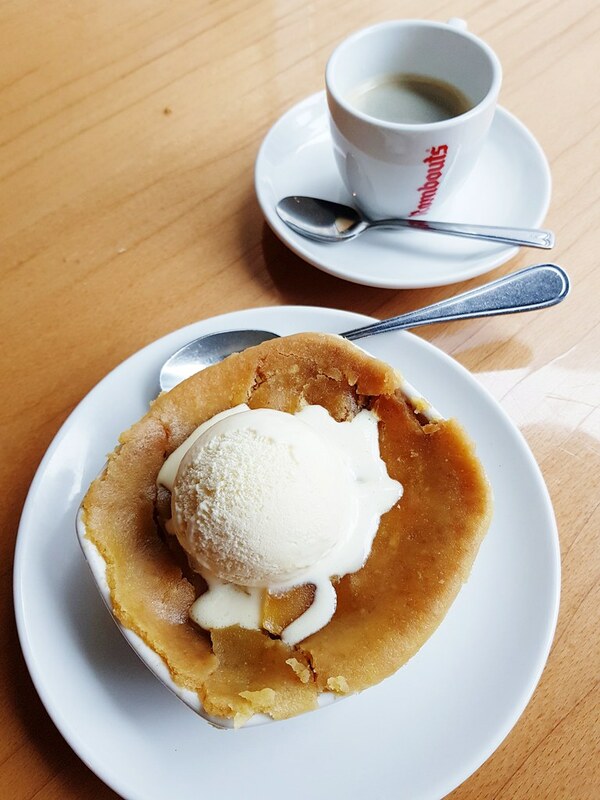 Although it looked like a "failed attempt" with a flatten crust, when the cold ice cream meets the thick and chunky layers of warm apples in my mouth, the flavours fell into place. As the level of discount increases with the number of pax dining in, it does make a lot of sense to come in groups and try out more of their new items.